Two of the greatest challenges in FSS today are compliance directives and onboarding customers across digital channels. 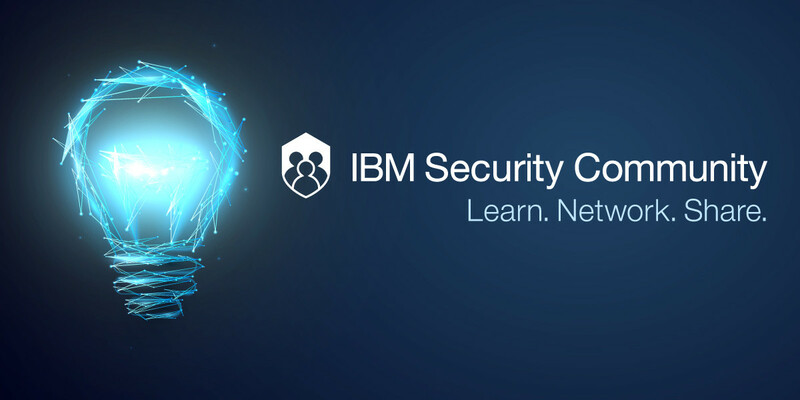 IBM Security invites you to an exciting half-day FSS meetup on those very topics. Attending this event will give you important insight into digital identity trust and innovative solutions using IBM Safer Payments and IBM Trusteer to address key concerns related to compliance, convenience and security. At this meetup, IBM experts will report on Germany’s latest fraud threat landscape. You’ll learn how to build digital identity trust into your strategy – because secure onboarding is essential to digital growth. We’ll explore PSD2 and GDPR challenges and innovative solutions that can help. You’ll hear use cases by institutions like yours – and how trusting the cloud means global threat intelligence and AI for keeping the bad guys out. IBM helps leading FSS organizations grow digitally by securely identifying new and trusted customers and protecting against payment fraud across an end user’s omnichannel journey. - If you are a Community member, click the Register Now button on this page. 1. Join the Trusteer Community. 2. Once logged in, click the Events tab at the top and select Security Community Events. 3. Scroll down to the event or simply click here. 4. Click the Register Now button to complete your registration. You will receive an automatic confirmation and calendar invite. We look forward to seeing you! No thanks, but I would like to learn more about IBM Trusteer and IBM Safer Payments.